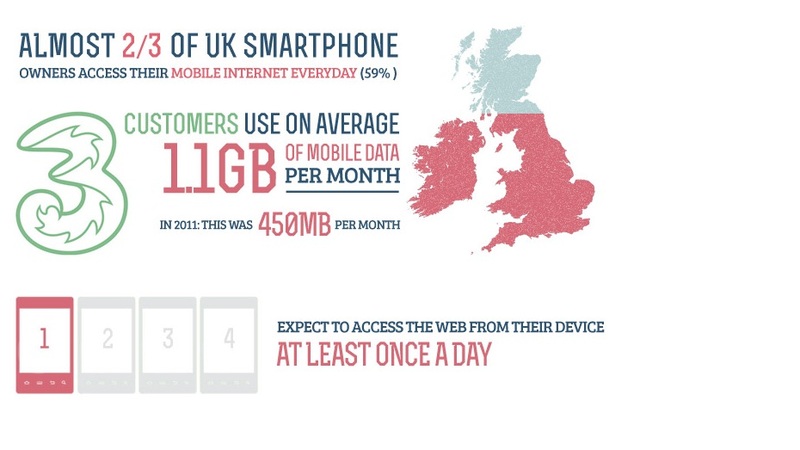 The Kantar Media Mobile OS data for last Quarter, Q4,2014 shows how much churn there has been across the most popular Mobile OS platforms across Europe , Asia and North America and how Android is being threatened by iOS for the first time in the history .. 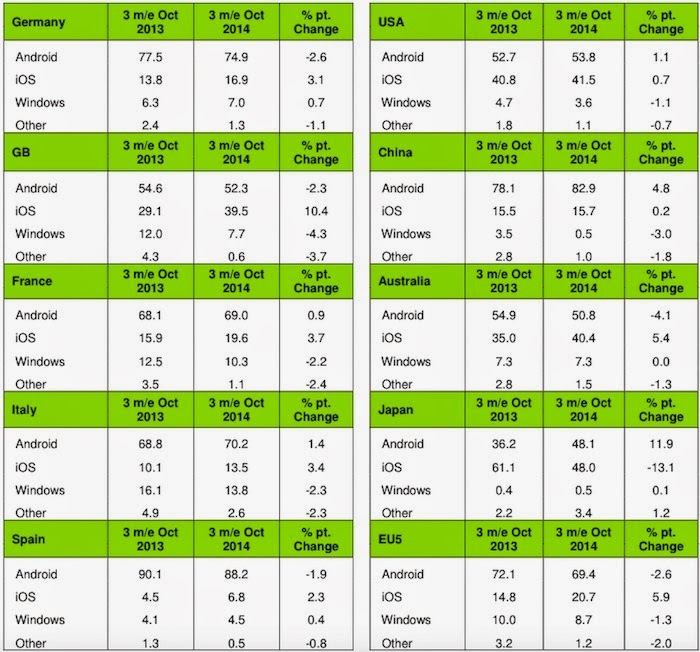 The numbers clearly show that the iphone 6 is having a dent in Android sales . 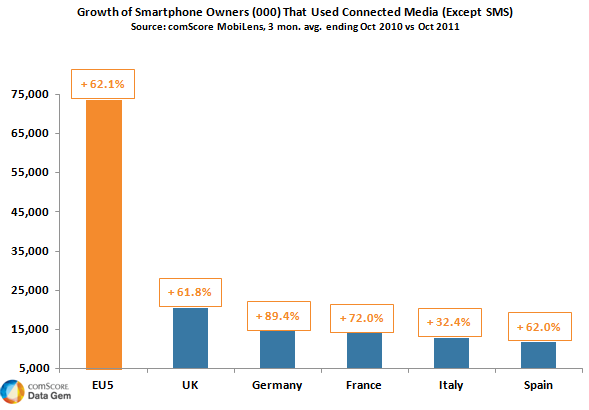 Kantar media latest 12-week smartphone sales figures, for the three months to the end of November 2014, show Android losing share in the U.S. for the first time since September 2013. 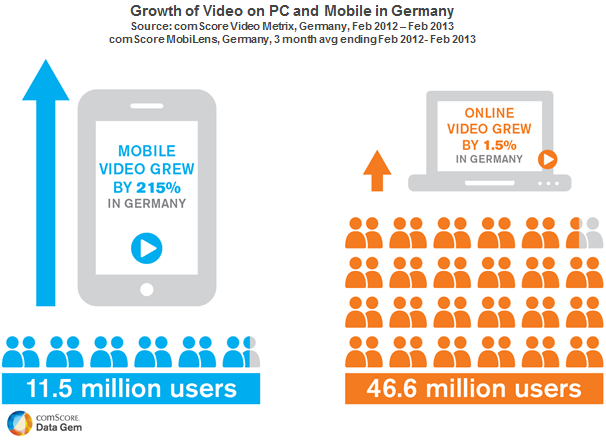 Growth of Video in Germany: PC and Mobile: "The video landscape in Germany is changing as consumption on mobile devices has seen a dramatic growth of 215 percent over the year to 11.5 million mobile viewers in February 2013. According to Comscore ,in comparison, 46.6 million Germans watched an online video via their desktop PC or laptop during the month, but the number of online viewers has only grown by 1.5 percent throughout the year. For more insights into the video landscape in Germany and the rest of Europe, download our presentation from Audiovisual Media Days in Munich, titled: ‘The Past, Present and Future of Online Video’." 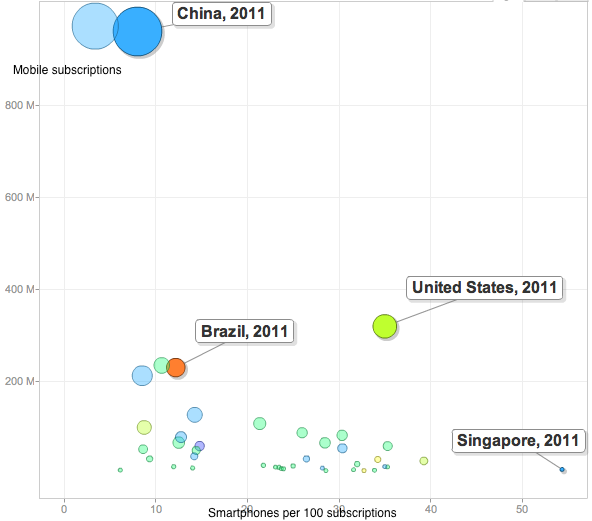 The chart published at Asymco shows which countries “lead” adoption in terms of penetration. 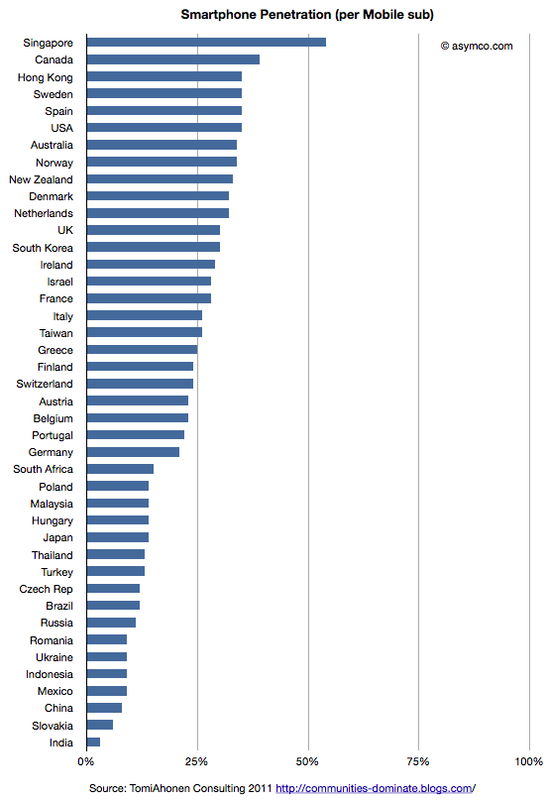 It shows that the US is quite high in the ranking and the most penetrated “large” country. In the 2nd chart illustrates the penetration of smartphones vs. total subscriptions with bubble size representing population size. 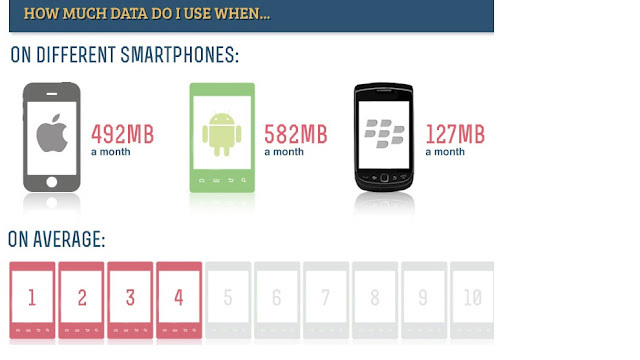 for over 50% of the total revenue.